If you had your heart set on getting back some of the data you had stored on Megaupload, now would be a good time to stop hoping. According to Kim Dotcom, petabytes of user data have already been deleted off old Megaupload servers. Thousands of pirated movies cried out in terror and were suddenly silenced. LeaseWeb—a Danish company that provided some of the site's hosting—actually wiped its share of the Megaupload servers way back in February, but neglected to mention anything until just now. How many servers and how much of whose data is anyone's guess, but Dotcom is making it sound like quite a bit. Admittedly, it's in his interest to get a little...dramatic. This is the largest data massacre in the history of the Internet caused by the U.S. government, the Department of Justice & #Leaseweb. Data deletion became a looming threat pretty much the second Megaupload went down. 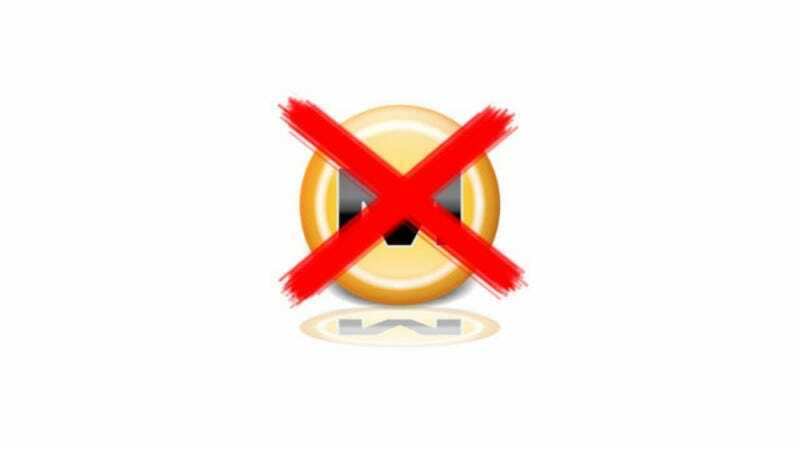 With assets frozen and no way to pay the bills, it seemed pretty inevitable Megaupload's servers would wind up getting wiped and put to use somewhere else sooner as opposed to later. It's kind of a miracle it took this long. There are still plenty of other Megaupload servers hanging around, but their future doesn't exactly look bright. You probably shouldn't count on getting any of that stuff back now, then again, what were you doing keeping single copies of valuable data on Megaupload in the first place?